For those unwilling to pay any additional charges for the extras or simply uninterested in an enhanced viewing experience, is more than adequate. 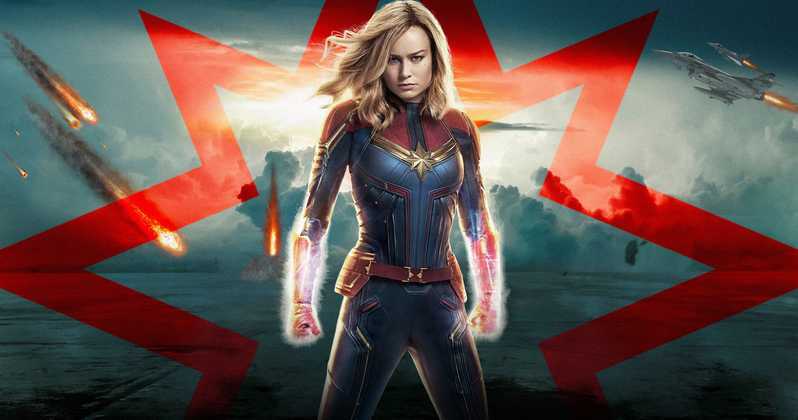 Captain Marvel has plenty of big moments, which are certainly enhanced by a few of the other options, but the viewing doesn’t demand it. Easily the most disappointing of the options, the 3D in Captain Marvel actually takes away from the crispness of the 2D image. Worse yet, it does little to enhance the viewing experience. Even with a few action sequences offering some 3D thrills, there are far better immersion options available. I would choose option #1 over 3D, if given the choice. Although it isn’t for the entire film, there are sequences of Captain Marvel specifically formatted for IMAX theaters. During these sequences (or sometimes just single establishing shots), the image is presented with up to 26% more picture. When the film opens up for these IMAX sequences, it is extremely noticeable. I found myself more engaged by some of the visuals in IMAX than I was invested in the actual story. The sound is also enhanced in the IMAX experience, second only to the Dolby Cinemas. If given the option between IMAX 2D and 3D, 2D is clearly the best choice. Sound is often one of the most immersive elements of the theatrical experience, and Dolby Cinemas allow you to feel the sound elements in Dolby Atmos. The picture is also enhanced with Dolby Vision, though IMAX still wins out in that category for me. Not only does IMAX look nearly as good with Laser projection, it also comes with the expanded image during certain sequences/shots. For a film like Captain Marvel, the sound is fully utilized in action sequences, particularly the in-air battles. It all comes down to priorities in your viewing experience. If feeling the sound vibrations of Dolby Atmos isn’t enough immersion, there is always the option of 4DX. 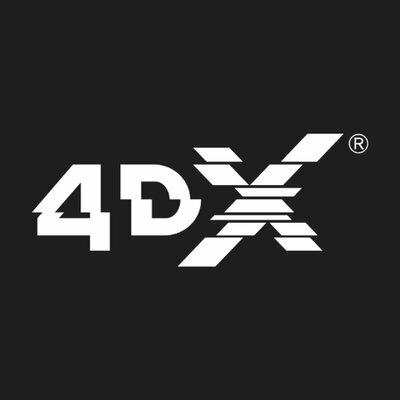 With moving/vibrating seats, fans, flashing lights, and additional elements, 4DX is ideal for superhero films. The fans are used to simulate movement during the film’s flight sequences, along with the moving seats. Unfortunately, there were many elements not utilized in the Captain Marvel experience. It may have just been the theater I was in, but there were no water elements (not that the film called for any), or smoke/fog. The limited use of the 4D elements paired with the missing picture elements and sound advances provided by IMAX and Dolby made this one of the less impressive of the recent 4DX releases. In particular, Aquaman was spectacular in this format, but it also had far more elements and even seemed to move the seats more effectively. There are entire scenes of Captain Marvel with no movement at all. ScreenX is somewhat like IMAX, but it expands the picture horizontally instead of vertically. It is also a bit like 3D without the glasses, and considering how ineffective Captain Marvel’s 3D is, it may be the best option for those who want that type of immersion. I wasn’t able to experience Captain Marvel in ScreenX, but recently reviewed the format with other films. If only it were possible to put the 4DX moving seats in Dolby theaters equipped with an IMAX screen, you would have the perfect viewing experience. Unfortunately, this is not possible and a choice must be made. IMAX is my choice, but it all depends on what elements are most important to you. Captain Marvel has some exciting sequences which are great in the other formats, but overall IMAX provided the best experience.